With a great location at the intersection of Interstate 80 and Route 61, the Super 8 Davenport hotel is also close to Davenport Municipal Airport, the Mississippi River, St. Ambrose University, The iWireless Center, shopping and several restaurants. The John Deere Pavilion, Rhythm City Davenport Casino and Vander Veer Botanical Park are also nearby. 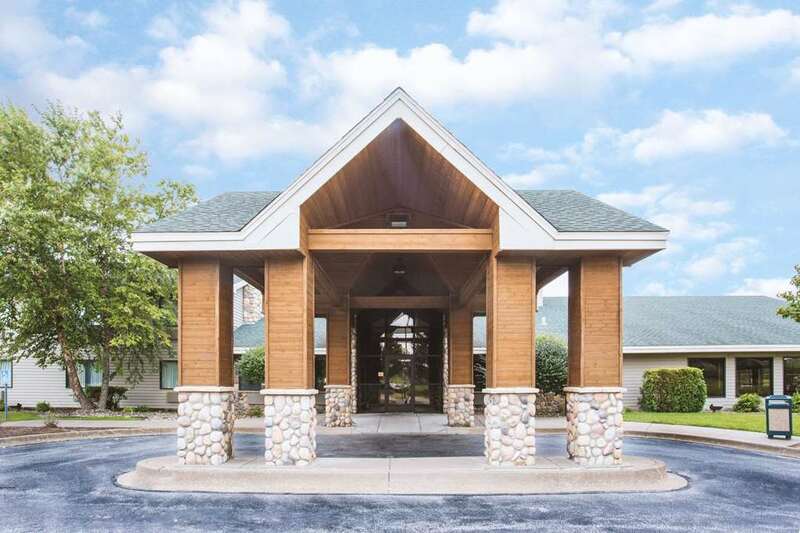 This lodging facility offers complimentary continental breakfast, a heated indoor pool, complimentary wireless Internet access, guest laundry facilities and complimentary parking including parking for large vehicles. Each of the smoke-free guest rooms is equipped with a flat screen HDTV, or upgrade to a suite with whirlpool or fireplace for a nice treat. Pets are welcome for a nominal fee.